Gladys McCauley Harney, 99, wife of 62 years to the late Roy S. Harney, Sr., passed away Monday, April 9, 2018 at the Cedar Ridge Health Campus. 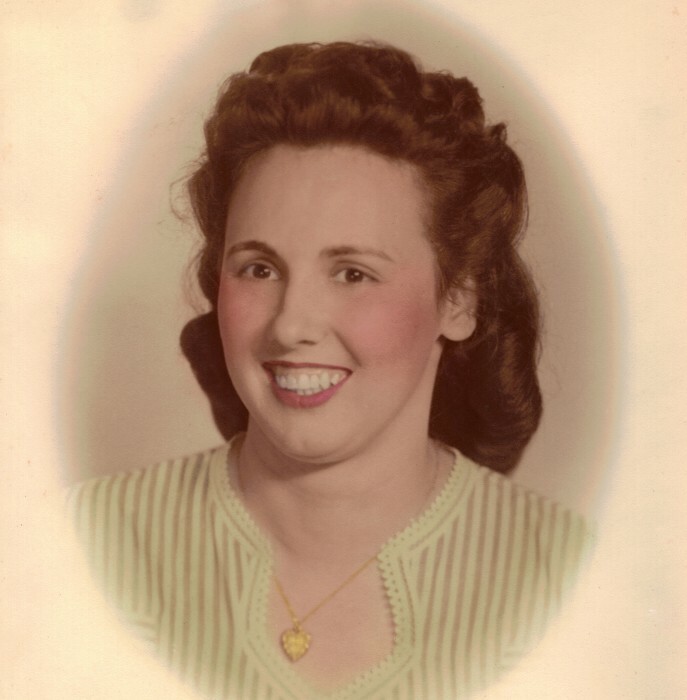 Born January 11, 1919 in Nicholas County to the late Orie & Mae Williams McCauley, she was a devoted homemaker and member of Centenary United Methodist Church. An avid golfer, Gladys was longtime member of the Central Kentucky Women’s Golf League. She was also a member of the Lexington Women’s Bowling League, the Henry Clay Chapter of the Order of the Eastern Star, and the LBAD Women’s Homemakers. An accomplished needle artist, she greatly enjoyed quilting and needlepoint. Survivors include a son, Dr. Roy S. (Mary) Harney, Jr., of Nicholasville; a daughter, Marie Waits, of Nicholas County; 4 grandchildren: Michael Harney, James (Kelly) Harney, Matthew (Kate) Harney and Joanna (Greg) Polk, and 9 great-grandchildren. Also preceding her in death were 2 sisters, Anna Lee Waits and Betty Jean Stewart, and a brother, Leroy Boxley McCauley. Services will be 1:00 P.M. Saturday, April 14, 2018 at Drake-Whaley-McCarty Funeral Home with burial to follow in Battle Grove Cemetery. Visitation will be from 12:00 Noon Saturday until the time of service.